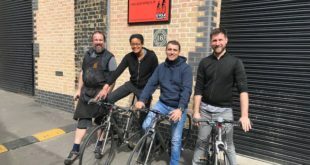 This is the first time the ATG roadshow has visited bike shops in Scotland and after an initial success, the team is returning soon, as well as planning for a similar tour in Northern Ireland. 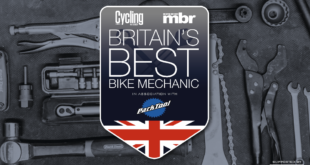 Cytech technical qualifications encompass the basics of cycle mechanics through to dealing with the most advanced and high-tech components and parts. The ‘assessment only’ package gives employers the flexibility to offer their staff an industry recognised qualification without the need to attend a full training course. 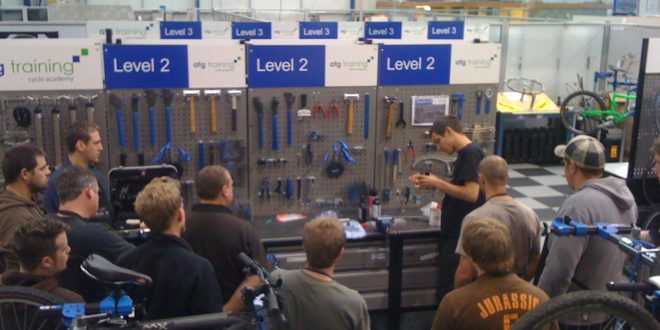 Biketrax and Leith Cycles in Pitlochry, Decathlon Braehead, Highland Bikes in North Ballachulish, Billy Bilsland Cycles in Carlisle and Cyclewise Whinlatter all saw in-store staff complete the assessment for Cytech technical two. All learners passed their assessments with flying colours, gaining a qualification to certify the high level of competence and experience being seen in all locations visited. 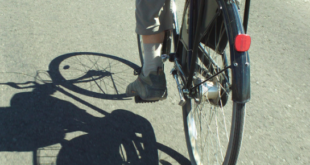 “Suzanne was very knowledgeable and informative throughout the assessment which put me at ease and was able to work to the standard I usually would without feeling under pressure,” commented Barry Wilson ofBilly Bilsland Cycles – Technical two assessment. 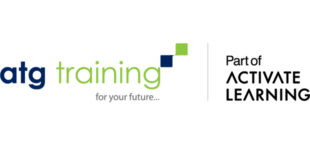 ATG Training will be running another assessment-only package across Scotland in the coming months, as well as travelling to Northern Ireland in February to undertake a similar series of assessments. ATG is also contemplating similar assessment-only opportunities for Wales, Northern England and the South West in addition to the assessments that their team of area-based trainers already offer throughout England.